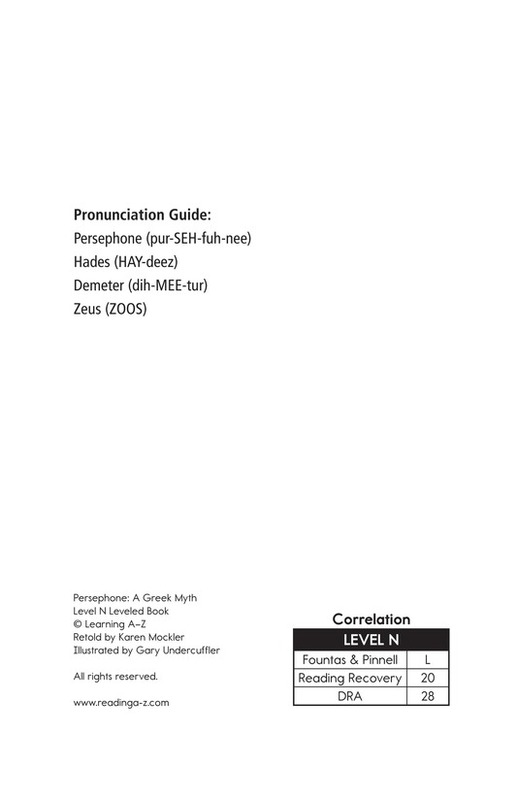 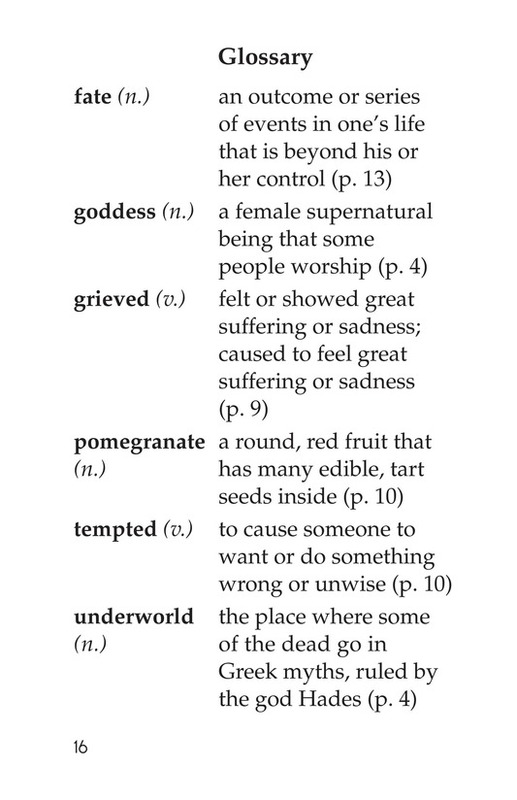 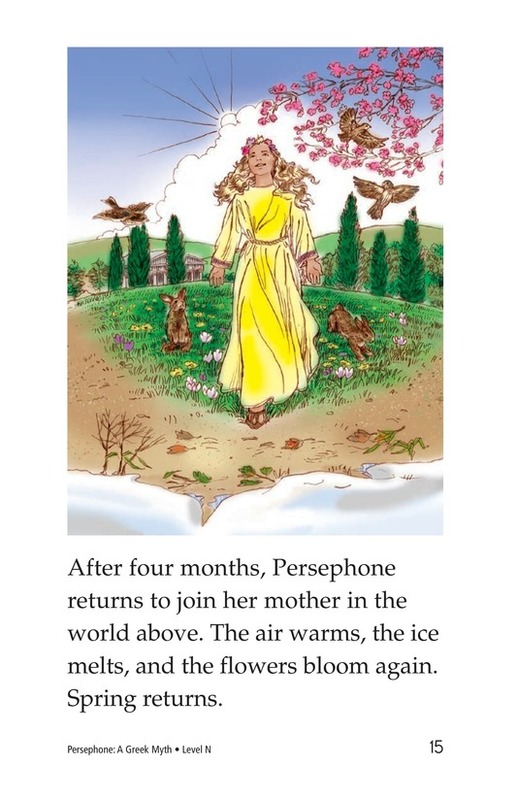 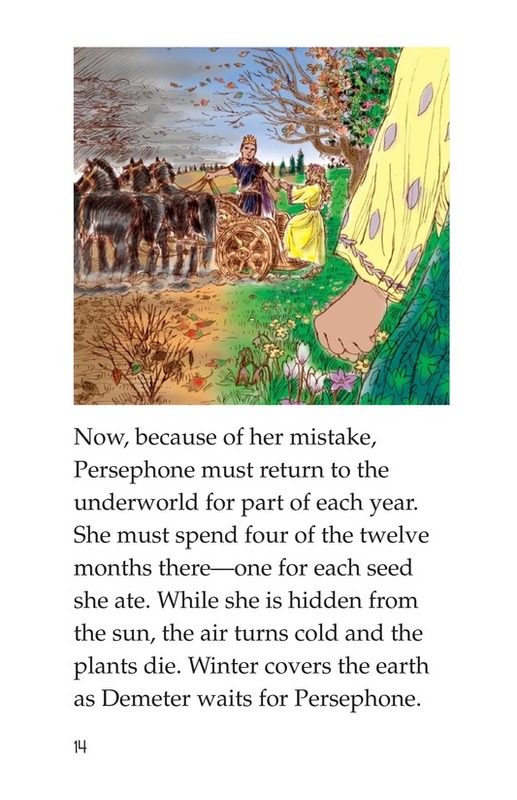 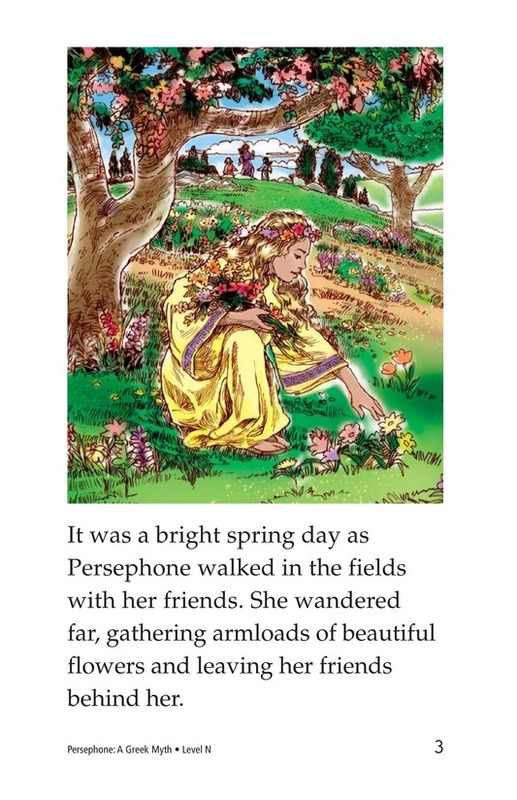 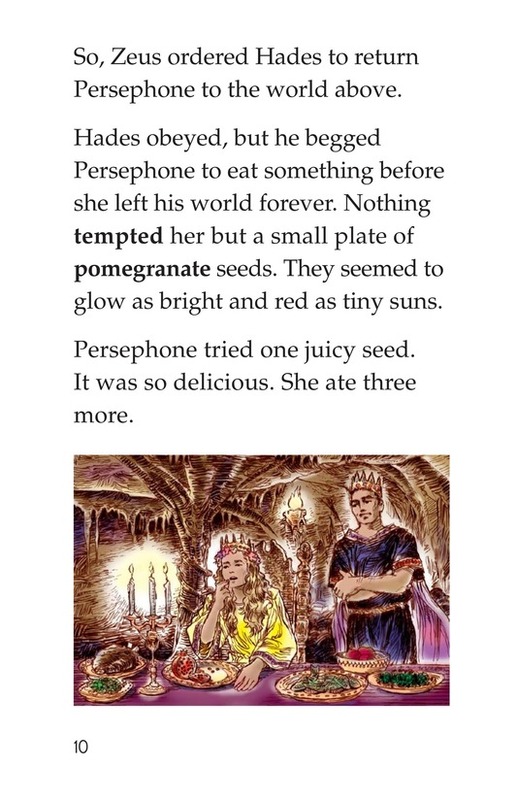 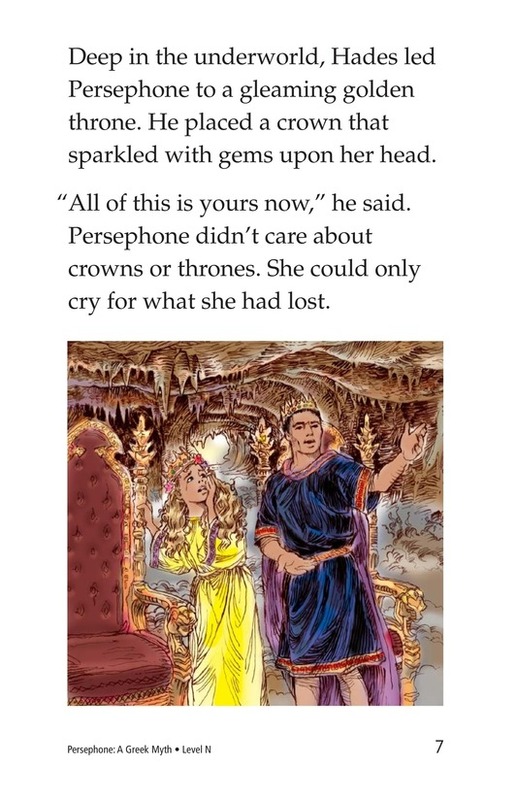 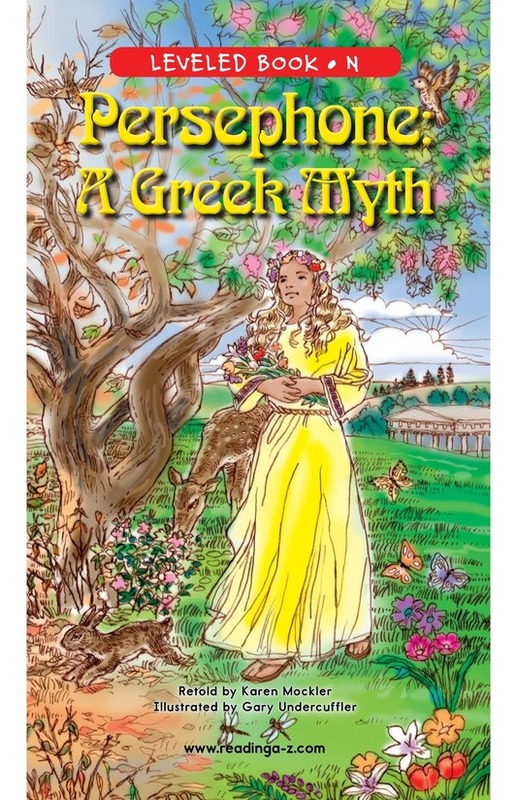 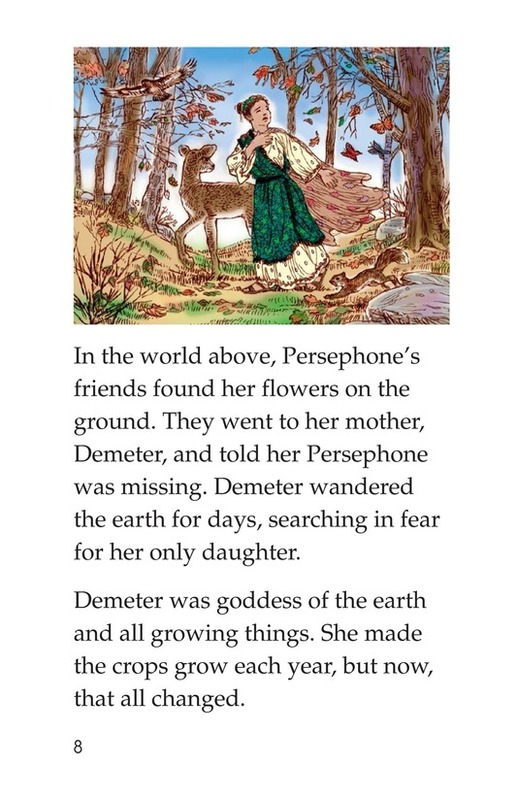 Persephone: A Greek Myth is a retelling of the classic myth about the origin of the seasons. 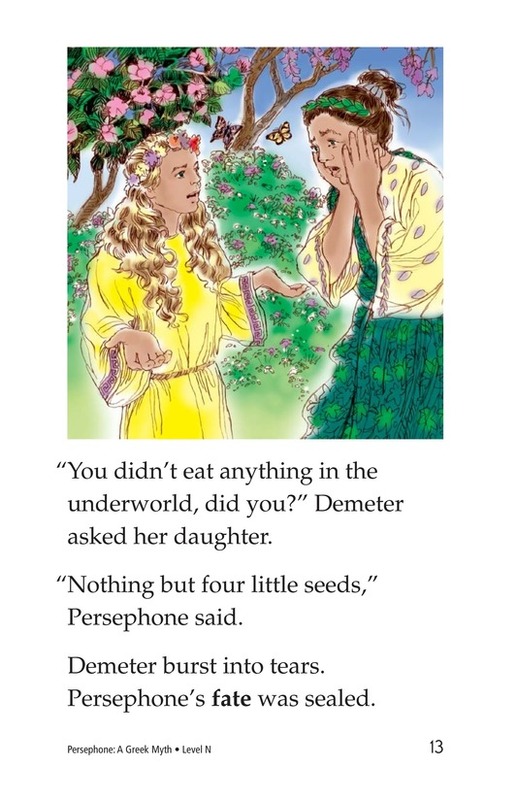 When Hades, king of the underworld, takes Persephone to make her his queen, her mother Demeter is heartbroken. 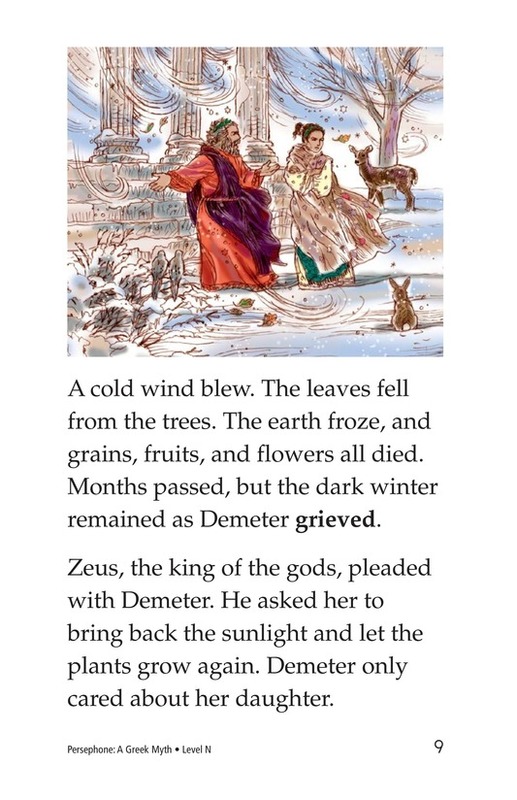 Her grief causes the world to become a cold and barren place. 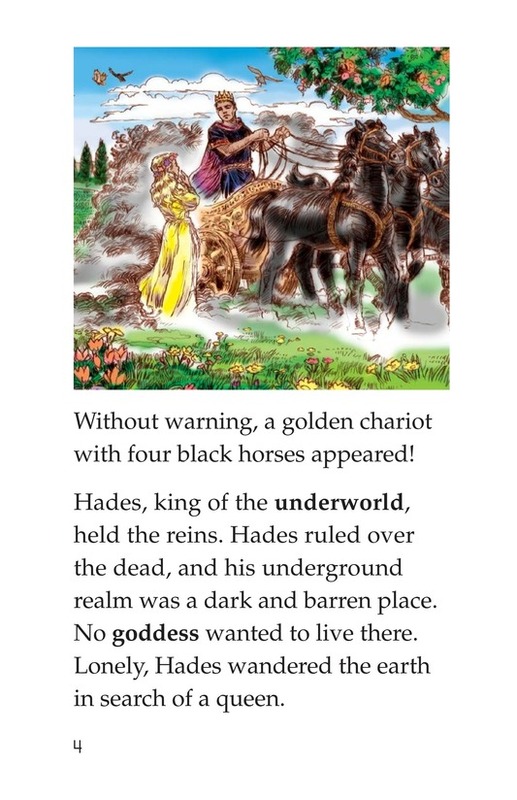 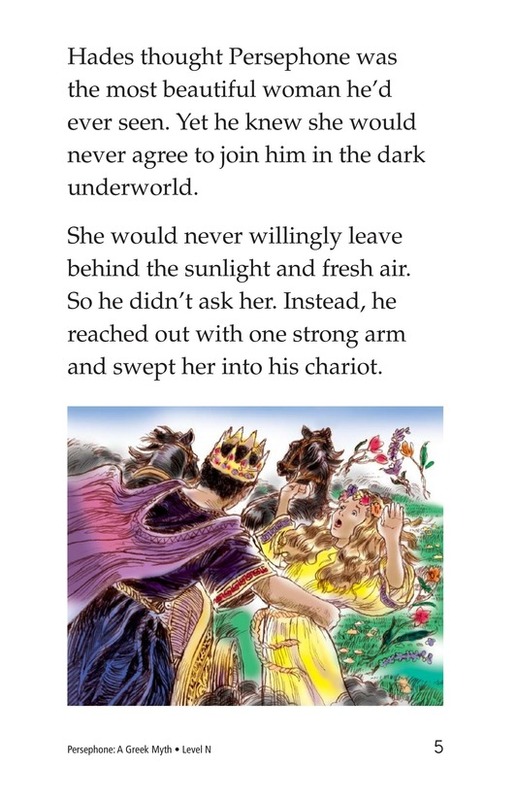 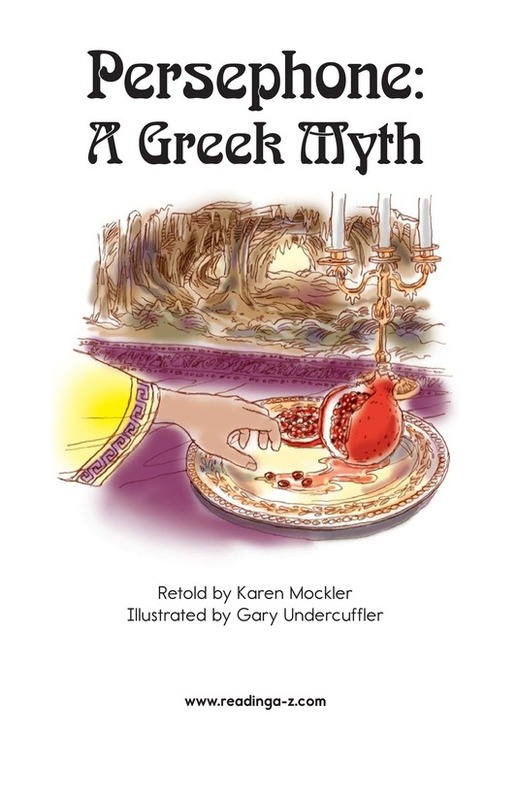 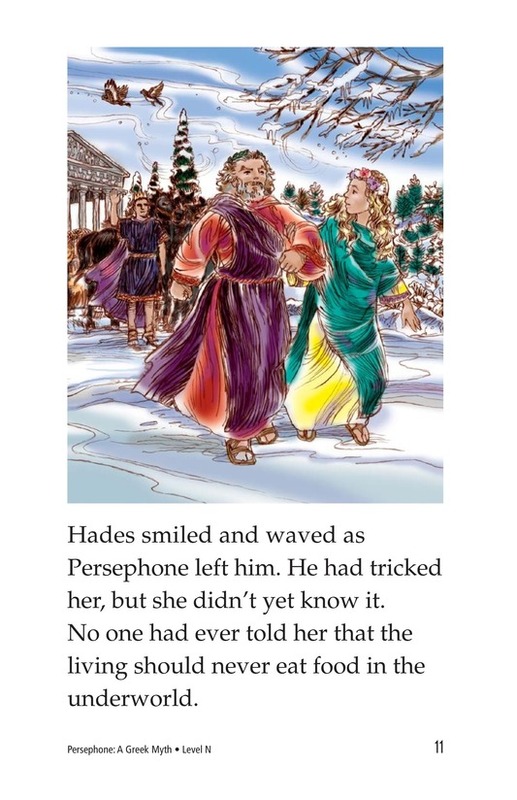 Only Zeus, the king of the gods, can help, but Hades won't let Persephone go that easily. 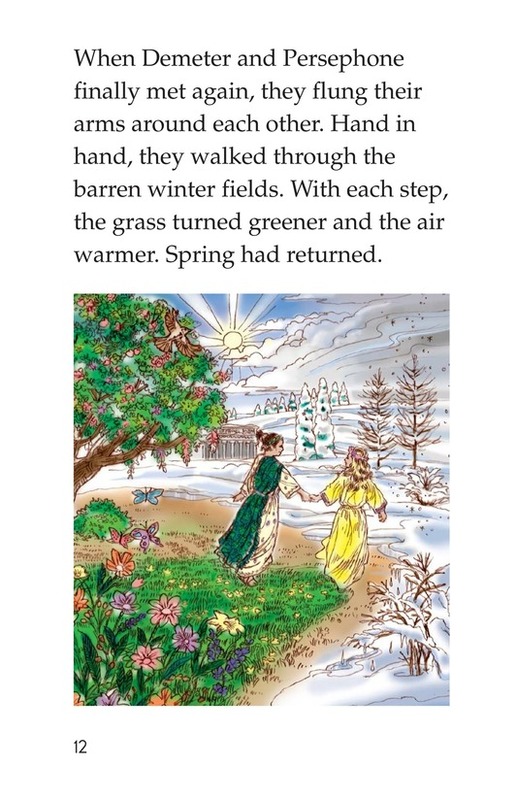 Students will enjoy the classic tale as they practice comparing and contrasting and visualizing. 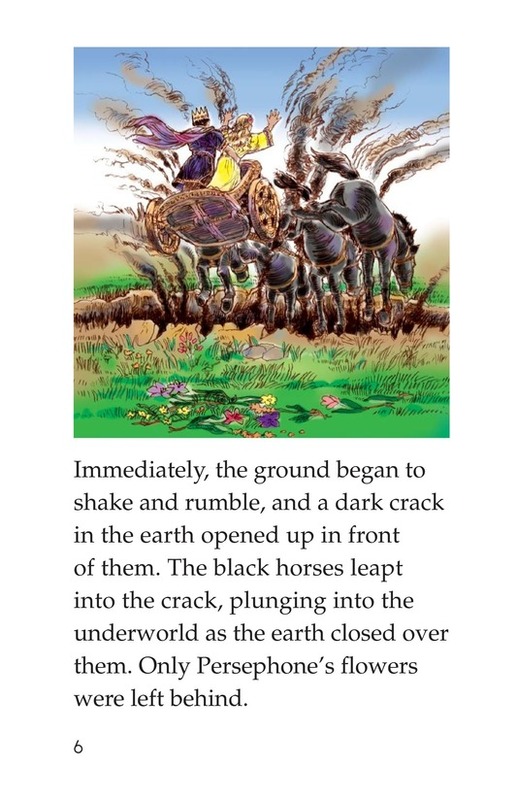 Colorful and detailed illustrations support a rich text.